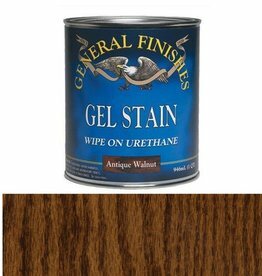 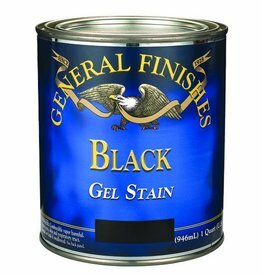 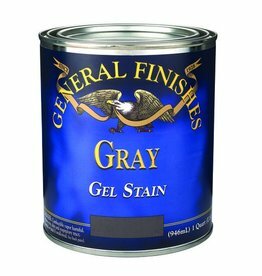 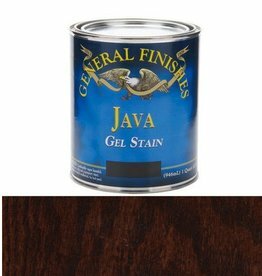 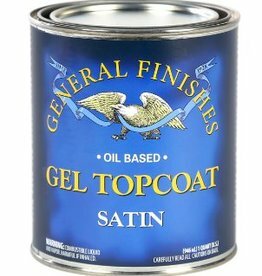 Gel Stain from General Finishes is home of the popular Java Gel Stain featured across the nation's social media for upcycling furniture and cabinets. 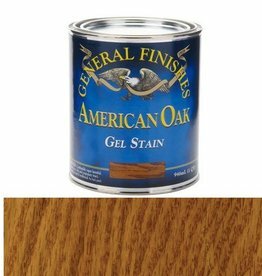 Gel wood stains are heavy-bodied and do not penetrate as deeply into the wood as liquid oil-based wipe-on stains do, providing the deepest, richest colors of any oil-based stain available. 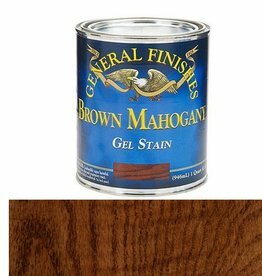 See more before and afters on our blog www.stylishpatina.com.